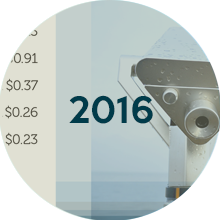 Download our most recent financial report and statement for 2017. 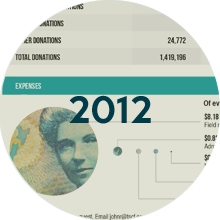 Reports are also available on the Charities Services website. TSCF’s registered charity number is CC23673. 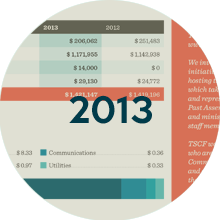 TSCF is a registered charitable trust, which means that all donations are eligible for a tax refund. TSCF is entirely funded through the generous giving of students, graduates, partners and friends from throughout New Zealand and around the world. We serve as part of a team. In the event that any funds are received that exceed the purpose for which they are given, they will be deployed where most needed to serve the wider ministry of TSCF. 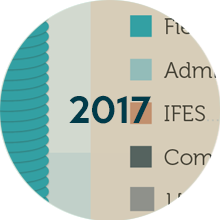 The vast majority of our funding comes from individuals. Many are graduates who have been part of TSCF’s 81 years of mission, others are friends and family of past and present students who desire to see the gospel at the heart of NZ. A number of these individuals also include TSCF in their wills, leaving a legacy for generations of students to come. Contact us if you’re interested in learning more. 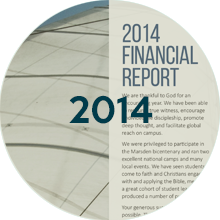 We appreciate the generosity of personal, family and organisational trusts that support the work of the gospel in NZ. Some support the national work and staff, and many organisational trusts assist with new initiatives and capital projects. 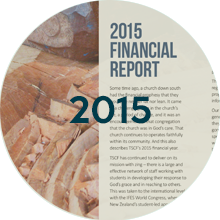 Each year churches from Invercargill to the far north recognise that they can, by partnering with us financially and practically, play a significant role in world and local mission.